ALL TITLES ARE AVAILABLE SEPARATELY. IF YOU CAN'T SEE WHAT YOU NEED HERE, CONTACT US DIRECTLY! 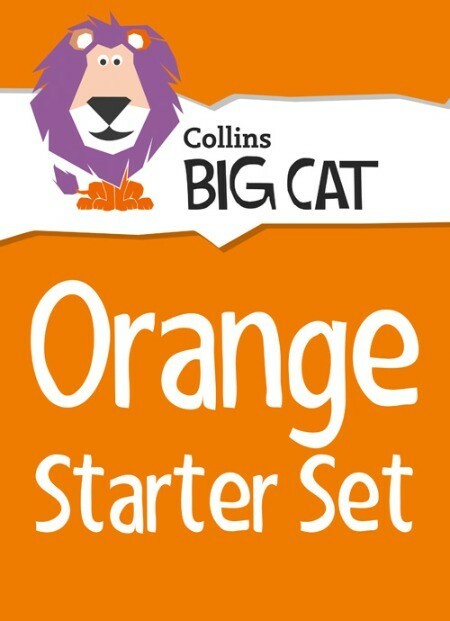 It’s now even easier to get started with Collins Big Cat with our new Starter Packs – great for filling gaps in reading bands! Starter Packs contain a single copy of each title within a reading band.